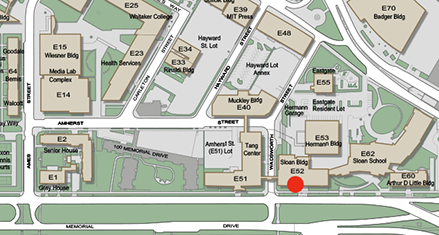 Outer self-service area open after 5:00pm with MIT ID access. Our east campus location works in tandem with MIT Copytech's main campus to offer these services but some may require visiting our main campus location. Please call 617.253.2806 to inquire about additional services available at our other locations.